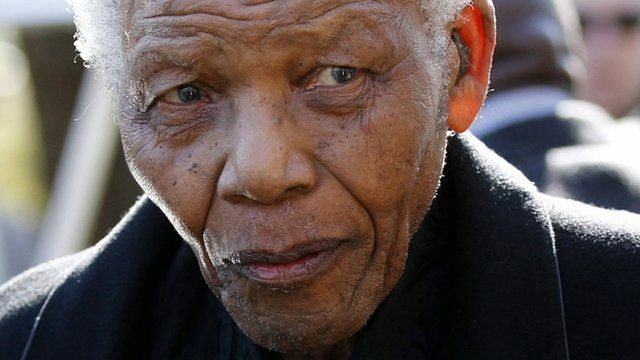 South Africa is preparing itself after learning that Nelson Mandela's condition has become "critical". In a statement, President Jacob Zuma said Mr Mandela's doctors were "doing everything possible to get his condition to improve". South Africa's first black president, who is 94, was taken to hospital earlier in June for the third time this year with a recurrent lung infection. Karen Allen says there is "a sense of deep sadness" in South Africa.